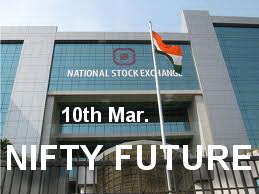 NF (5532) - Trading Range 5575-5475 above 5575 upmove to 5623 & 5688__5719 below 5475 down move to 5420 & 5366_5342. BOMDYEING (364) - If see the previous posts, no need to explain its movement. Now above 365 face hurdle at 380-385 and afterwards upside target 430_450. MCLEODRUSS (249) - Last hurdle 250-255 and downside support 230 But above the hurdle, upmove to 285-290. 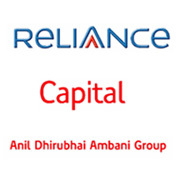 RELCAPITAL (503) - Support 492-490 and last hurdle at 515 If trade and stays above this level, upmove to 546-556.